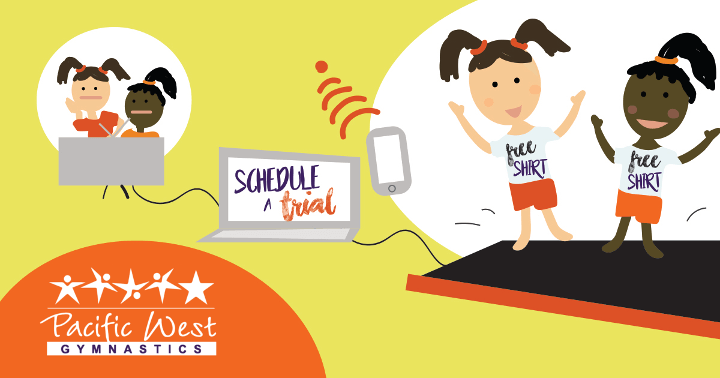 Home » News » Schedule a Free Trial Class and Receive a Free T-Shirt! Schedule a Free Trial Class and Receive a Free T-Shirt! Summer Camp Update, Two More Kids Shows Confirmed! Summer Camp Special Guest Update – Three Confirmed!